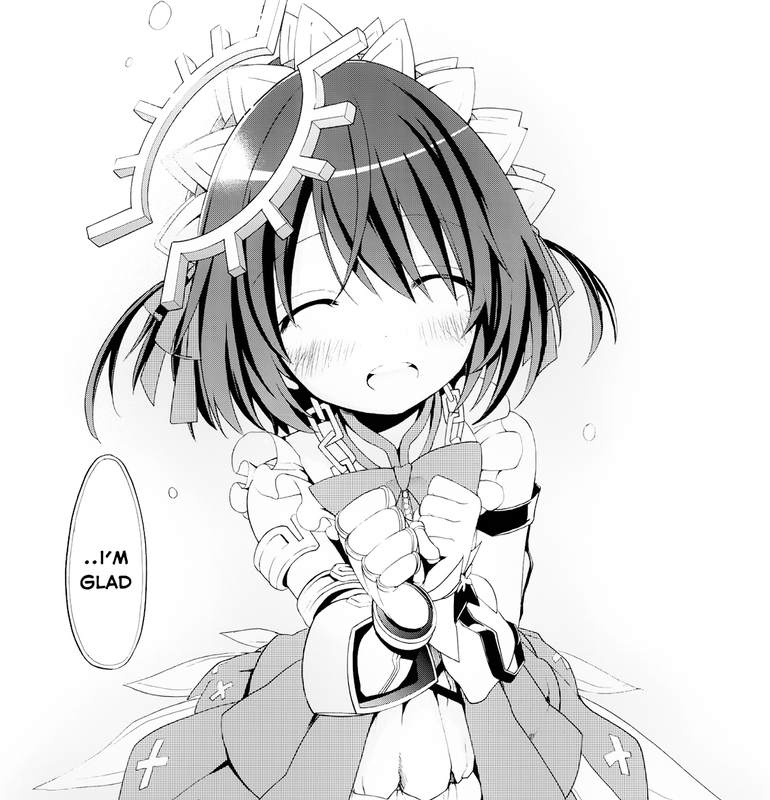 ...I-I'm glad too AnchoR. And also, I would like to thank the donators who sent their money our way. Thanks.